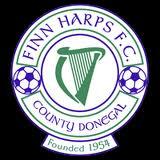 Donegal County Council have agreed to throw financially troubled Finn Harps a potential life-line. The Ballybofey club needs to raise €48,000 by 21 December to meet certain debts in order to comply with the requirements for applying for a First Division licence for 2012. At a meeting tonight, local councillors backed an emergency motion to provide €20,000 for the club. 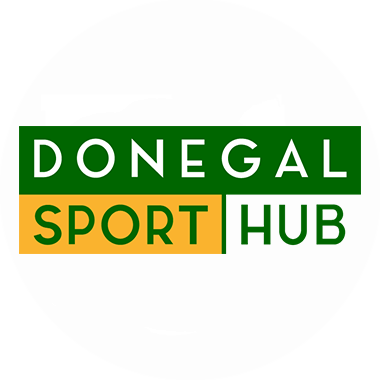 Councillors spoke about the importance of the club to the county and said that it would be a tragedy if the club, which joined the League of Ireland in 1969, went out of senior soccer.